Video marketing is one of the most powerful ways to engage with your target audience. We offer commercial video production - making your next marketing video of the highest quality. 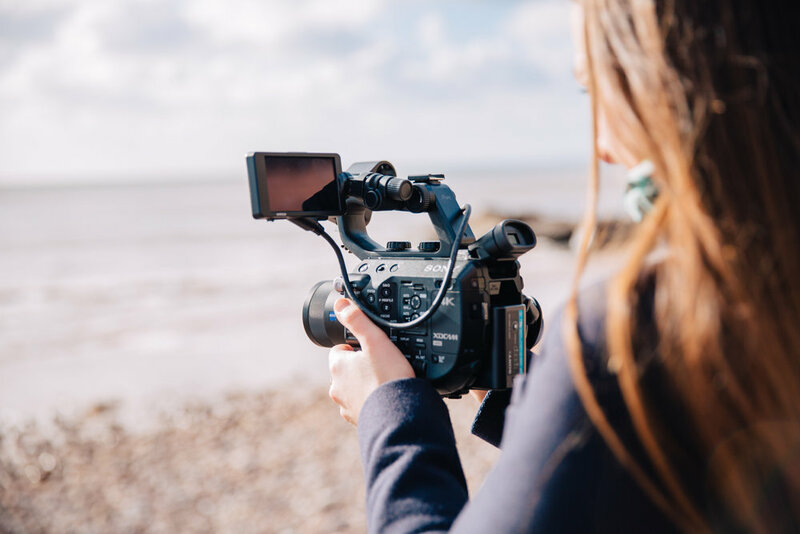 Video marketing is one of the most effective and current marketing strategies, and adds a unique and personal touch to any business. Our video marketing experts will help you come up with a creative storyline based on your business' goals and strategy. We then hand over the reigns to our talented team of videographers, who have a track record of over-exceeding our clients' expectations. We can help you get ahead in digital advertising through our filming expertise. We use in-house broadcast quality film and audio equipment, capacity for 4K filming, image stabilisation and professional studio lighting. We offer all kinds of styles of video production for nationwide UK businesses. From corporate marketing videos, to event coverage, charities, music videos, retailers and more. Get in touch with us today to see how we can help bring your next video marketing project to life.